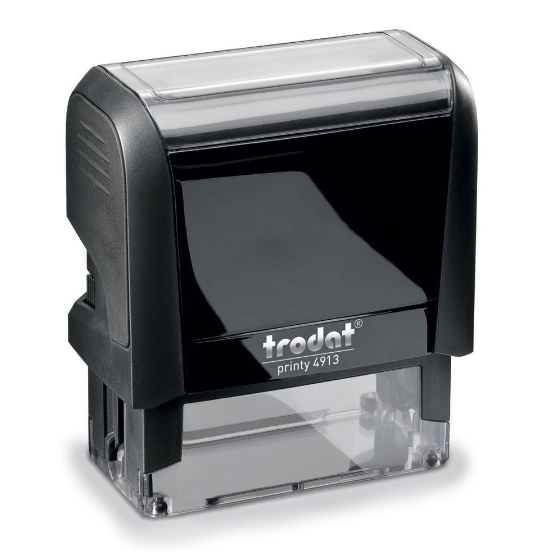 Request your custom-made self-inking stamp. Every English teacher faces the same challenge: Reviewing vocabulary between sessions is crucial to make words "stick"—but how can you make sure students practice? That's where LearnThatWord comes in. 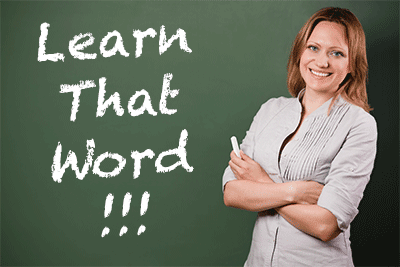 LearnThatWord practices words in media-rich, personalized sessions until they're learned by heart. Student accounts are free. You don't have to buy or sell anything, either. Once your students upgrade, however, you're generously rewarded. It's easy and everyone wins! Set up your free teacher account and enter your invitation code in the last field. Your username is a 10% coupon code for your students. Choose one that's easy to remember! to know words by heart. Please submit the form below or contact us on chat. LearnThatWord supports your existing program. Reduces busy work, freeing time for higher level learning. Tagging words for practice is easy. Picks up when class is over for effective practice between sessions. Free of charge, no selling or buying required. Students enjoy a 10% discount on upgrades. Generous rewards for the full lifetime of your referral. Replay link to our recent webinar and more details available to qualified partners. See for yourself how easy it is. Friendly support included! More details given to qualified professionals with approved application. Apply to receive your invitation code to our free partner program now. Or, for instant setup, click the chat button! Please tell us about your tutoring work. Do you already have a teacher account?